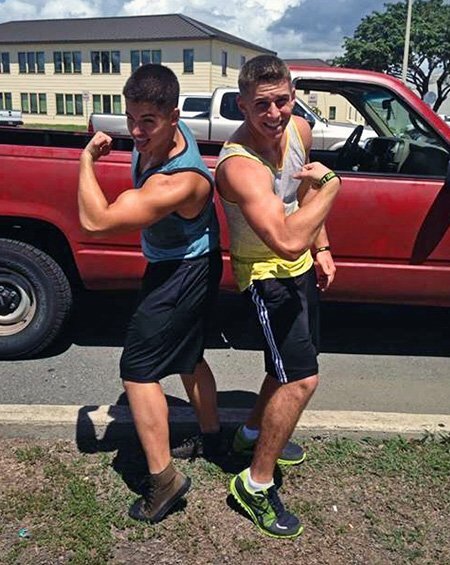 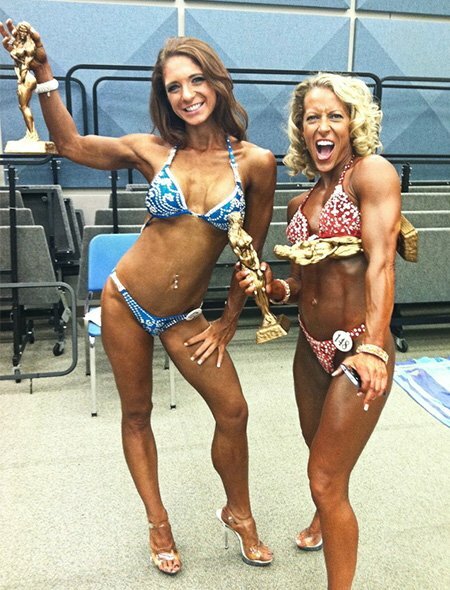 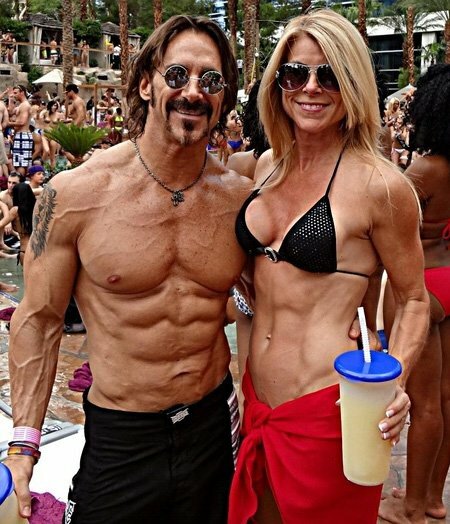 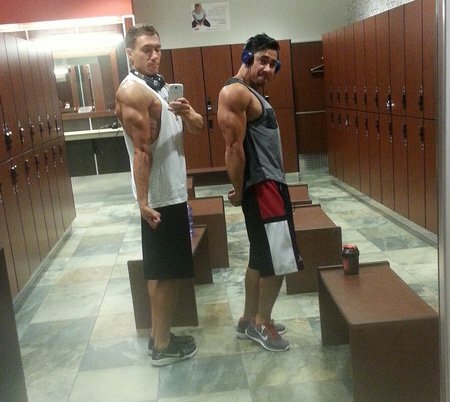 We 'Mirin Special Edition: 23 Fit Best Friends! 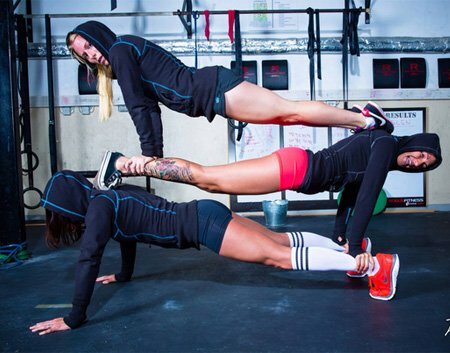 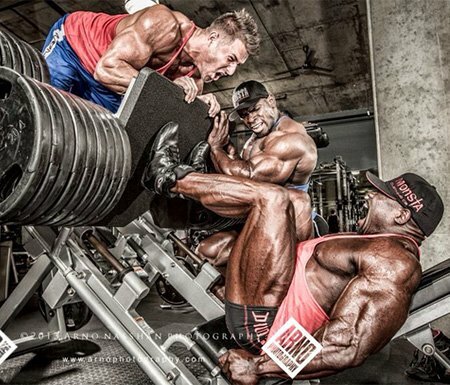 Friendship is a beautiful thing, especially when you add fitness to the mix. 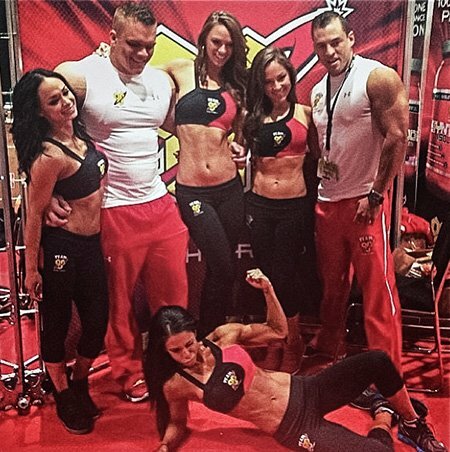 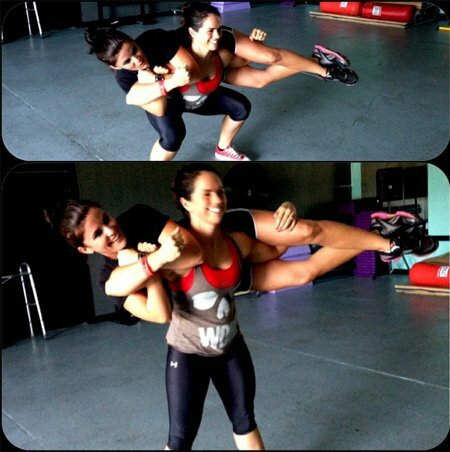 These fit friends lift, laugh, and love training together!